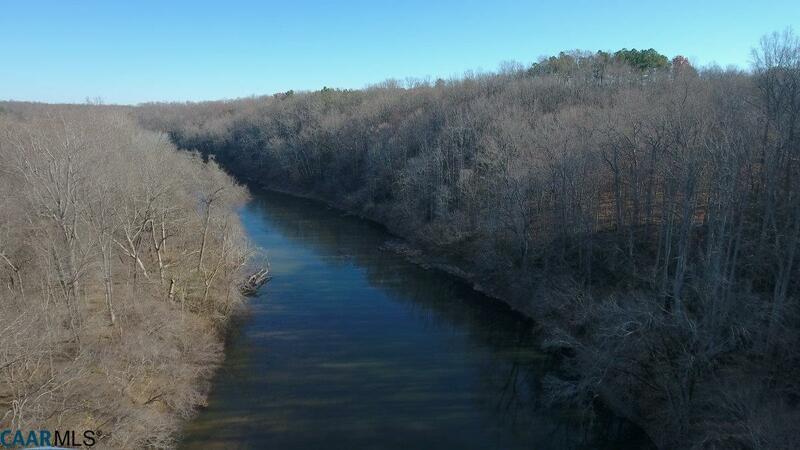 57 acres with approximately 1200 feet of frontage on the Rappahannock River in eastern Culpeper County. 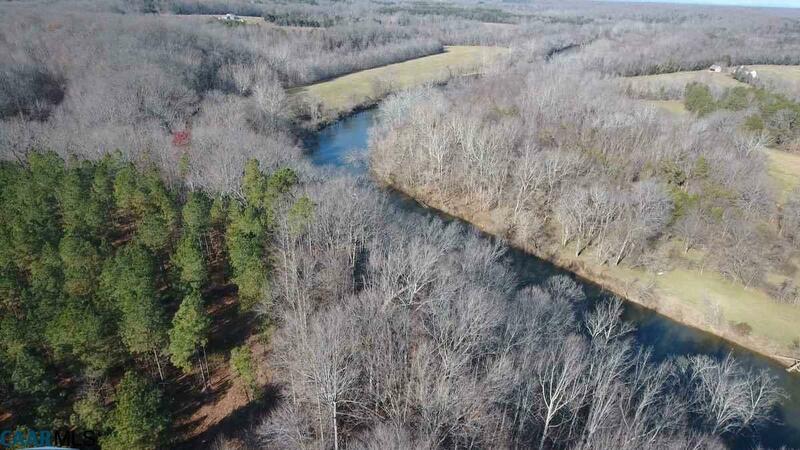 Property is mostly planted pine, with mature hardwoods along the river. Elevated building site with views upstream, downstream, and across farmland on the other side of the river. 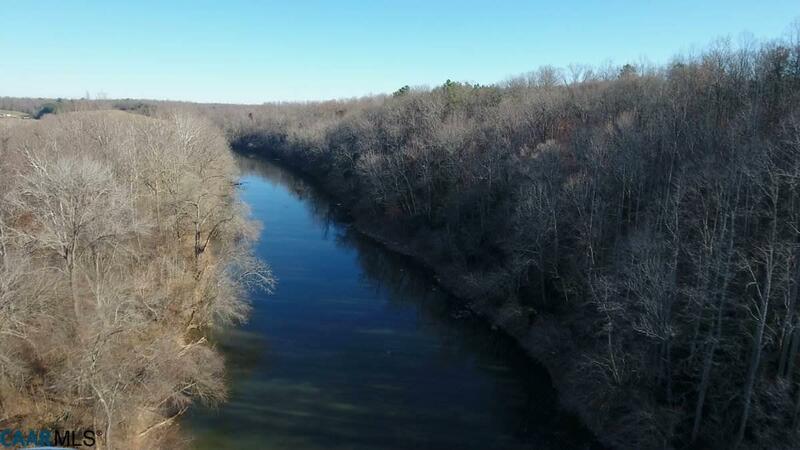 More land available. Part of a small subdivision. 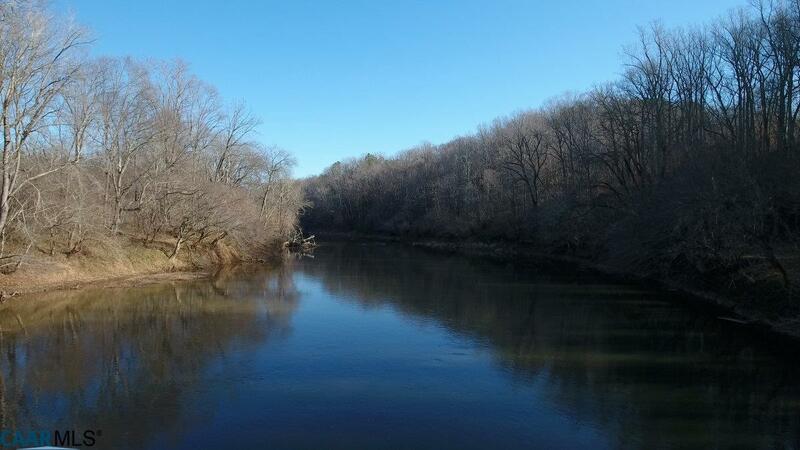 Easy drive to downtown Culpeper, this property could work for full time residence or an incredible waterfront retreat on a state scenic river with opportunities for fishing, canoeing and kayaking, etc.